Looking in Brisbane for the perfect timber doors and windows for your home, then look no further. 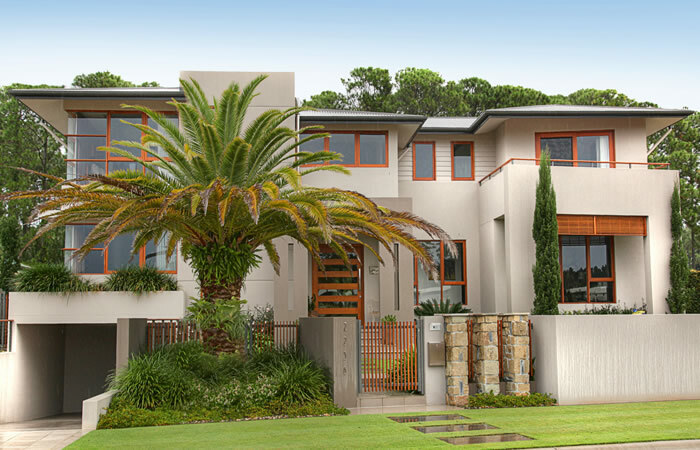 For over seventy-eight years Duce Timber Windows & Doors have supplied Brisbane and the rest of Australia with the finest custom made solid timber windows and doors. A fourth generation family business established in 1934, Duce Timber Windows & Doors is the leader in the detailed window and door industry, manufacturing architecturally inspired timber windows and doors in Australia from hand selected sustainable timber. Duce Timber Windows & Doors produce only the finest quality custom made timber windows and doors including; bi-folding, pivot, sliding, entry and French doors, along with sashless, louvre, bi-folding, casement, sliding, awing, gas strut and double hung windows.